It is estimated that over 28 million Americans suffer from hearing loss. The onset of hearing loss may develop very subtly. Many people are unaware of their hearing loss until a family member or friend expresses concern. Often, your loved ones recognize your hearing loss before you do. The TV or radio is too loud or you ask them to repeat themselves or “speak up” when they talk to you. Recognizing hearing loss is the first step toward treatment. A hearing test can easily identify the amount and type of hearing loss. 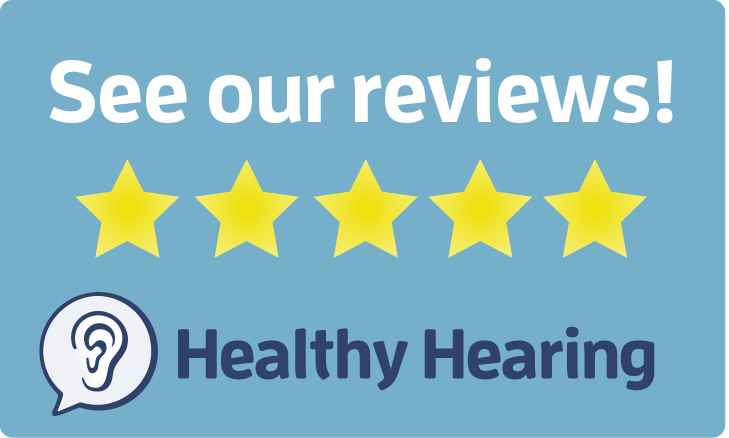 Discover our approach to comprehensive hearing healthcare. Call Enhanced Hearing/Hearing Aids at 972-596-2552 for an audiologist appointment. Patients come to us from Plano, Richardson, Frisco, McKinney, Dallas and neighboring communities.